The industry magazine Lab Animal occasionally reviews websites applicable to it’s readers. Earlier this year, they reviewed the Speaking of Research website. The article does a good job of relaying the history behind how Speaking of Research began and some background on the people involved. They also note that SR does a lot of reporting on situations with animal extremists in Europe and North America. The reviewer goes through each section of the website giving their readership the basic idea behind each of the sections and points out a few of the more interesting items beyond just news items, including games, quizzes and an article on Gorgon aliens. 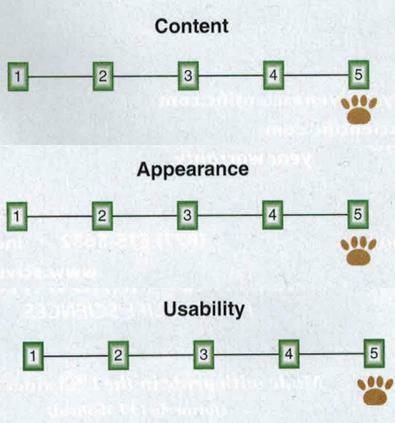 The Speaking of Research website is then graded on content, appearance and usability, receiving the maximum of five out of five paws in each category. We are very pleased to have received such high marks from Lab Animal and truly appreciate the review. Posted on July 17, 2014 by EditorPosted in News, SR in the Media, SR NewsTagged animal testing, Lab Animal, Laboratory Animal, speaking of research. Previous Previous post: Why is alcohol research with nonhuman animals essential?